Is it safe to breastfeed if I’m sick? Many new parents want to know if it is safe to breastfeed when they are sick. 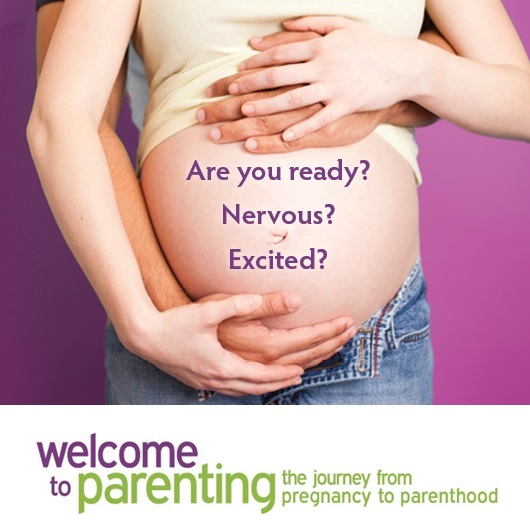 You may worry that you will pass your illness on to your baby. Your baby is exposed to your illness before you even realize you’re sick. In fact, your body has the virus before you start to show symptoms (such as fever, vomiting, running nose, cough etc..) and is already making antibodies to fight off the illness. When you breastfeed, these illness fighting antibodies are passed to your baby through your breast milk. They will help to strengthen your baby’s immune system and help fight the infection. Even if your baby does get sick, it is usually a milder form of the illness. Most illnesses are spread by droplets from an infected person’s cough or sneeze. Germs can live on surfaces like table tops and door handles for up to 8 hours. You can catch viruses by touching contaminated surfaces then touching your eyes, nose or mouth. If you are sick call your primary health care provider. Make sure you discuss with them any medications you plan to take including over the counter medications. 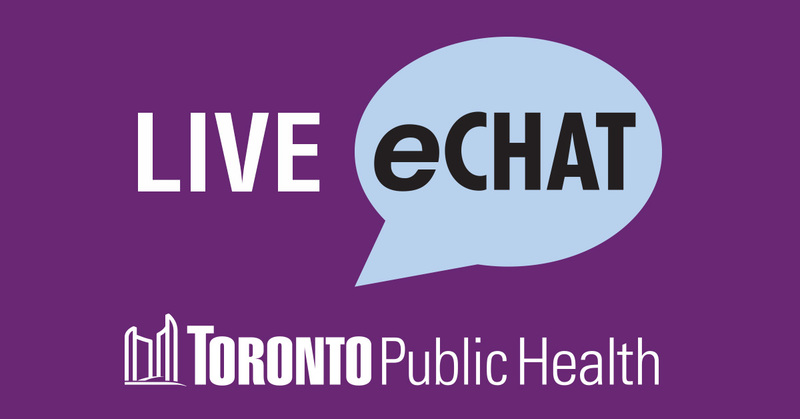 eChat with a Public Health Nurse or call (416) 338-7600 for breastfeeding support.